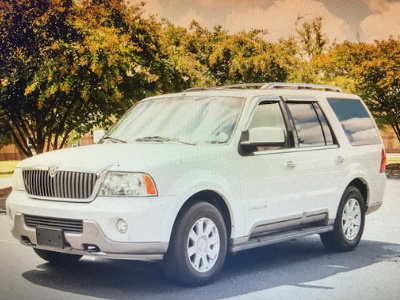 We are your premier limousine service transporting all events in Columbia, South Carolina and the surrounding areas, from Forest Acres to Springdale. Limo Sales & Service is driven to provide you quality, luxury limousine transportation! Prom dates, corporate transportation, winery tours, and nights out all deserve the finest of limo rides and car services. Make any occasion an elite event with a stretch limousine to charter your way through the city! Limo Sales & Service takes the stress out of the ride, leaving you to soak in that special day! Planning a night out on the town or preparing for your wedding day? 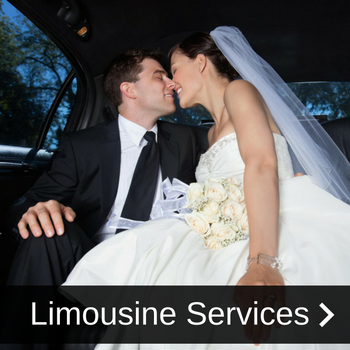 Limo Sales & Service makes it easy for you to focus on the Big Day. We have limo rides for every occasion! Check out our limousine services to learn more about how to create a lasting memory. 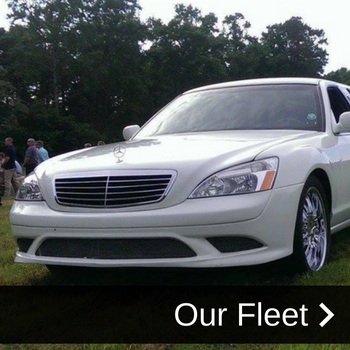 Limo Sales & Service offers a diverse fleet of vehicles to ensure luxury transportation for all events. 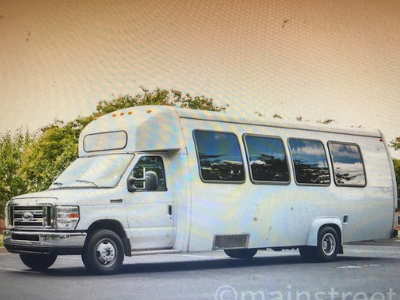 Whether you need a few limos to get the wedding party to the venue or a mini bus for a girl's night out, find out why we are South Carolina's First Choice in Limo Service by booking today! There's no reason to skip on the wine samples when you book a ride with Limo Sale & Service! Enoree River Winery is an intimate and relaxing winery that serves local, hand-crafted wines. 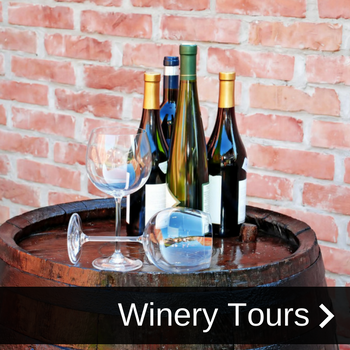 Take an entertaining and educational wine tour and let us help you get there in style! Why Take A Ride With Us? When it comes to limousine services - We know the industry well and offer quality service to every client. 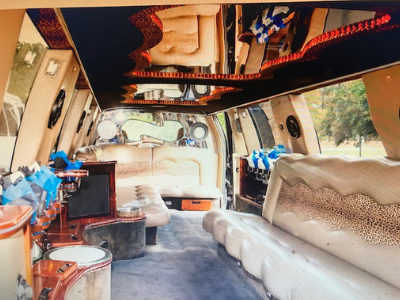 Taking a romantic ride through a winery, while enjoying the luxury and leisure of riding in a limo is an experience that simply cannot be beat. Choose Limo Sales & Service because we have the experience, the vehicles, and the quality of service you want on a special occasion. Experience a night-out, a winery tour, or the ride of a life-time with premium service from Limo Sales & Service. We are the answer to your limo needs. More questions? We can help with those, too.